Termites thrive in warm, moist climates; they exist in all states of the country, except maybe Alaska! Worldwide, termites live in a geographic belt from 50 degrees north latitude to 50 degrees south, and there are thousands of types of termites. You will probably never see the pesky creatures, however, and detection and treatment are usually not DIY projects. Learn more about termites in the first part of this blog series: Termites 101! Because detection is difficult and abatement requires handling poisons as well as precise application of topical treatment, it is wise to call a professional if you suspect a problem. There are essentially only two ways to treat an infestation: bait or liquid poison. Since colonies live underground, it is necessary to inject the poison into the soil with specialized equipment. Pest control companies drill test holes and insert tubes through foundations, patios, and hard surfaces; specialized equipment is necessary. Generally, no powder or dust is left on surfaces. Treatment should be safe for all humans, pets and wildlife. Check references, compare prices, verify state licensing, and ask about safety and possible health effects when you consult with control companies. Reputable firms will answer all your questions, and give you a written estimate with descriptions of the chemicals to be used. You should also receive a written, transferable warranty. Companies may also offer periodic re-inspection services, sometimes for a small fee. Even though all chemicals have been deemed safe by governmental authorities, check with your physician if you have specific health concerns. Treating an infestation is vital to maintain the integrity of your building. While professional termite treatment lasts for about 5 years, you may have to replace damaged timbers or even portions of wall, plastic tubing, or pipe in case of severe termite damage. The best course of action is preventive, of course, and newer buildings are constructed with treated lumber and termite-resistant materials. Existing building codes specify some sort of termite barrier or shield for new construction. Often the soil is treated before a concrete slab foundation is poured. All licensed termite treatment companies provide a dated certificate of treatment specifying type of treatment, chemicals used, and warranty information. Preserve such documents with your home's valuable papers. 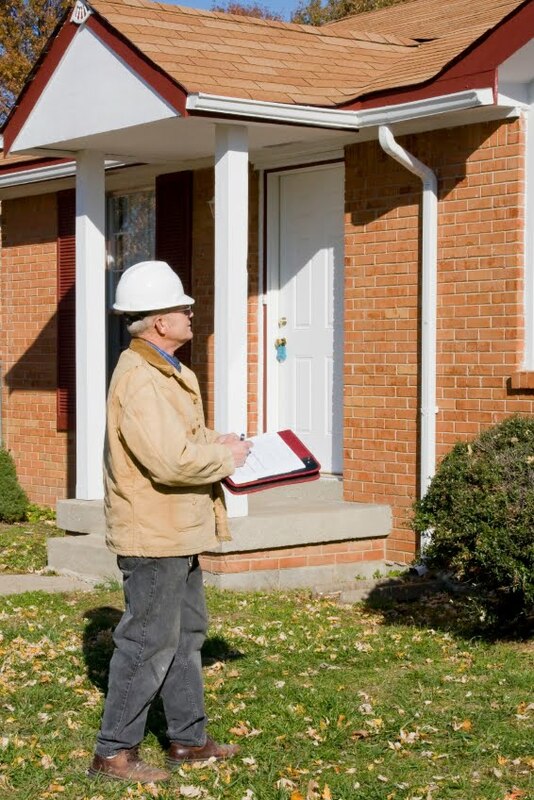 When you are looking at property to buy, you should require a termite inspection or proof of prior treatment prior to entering into a binding contract.